Despite its ups and downs, PAYDAY 2 has weathered the storm and is still going strong. 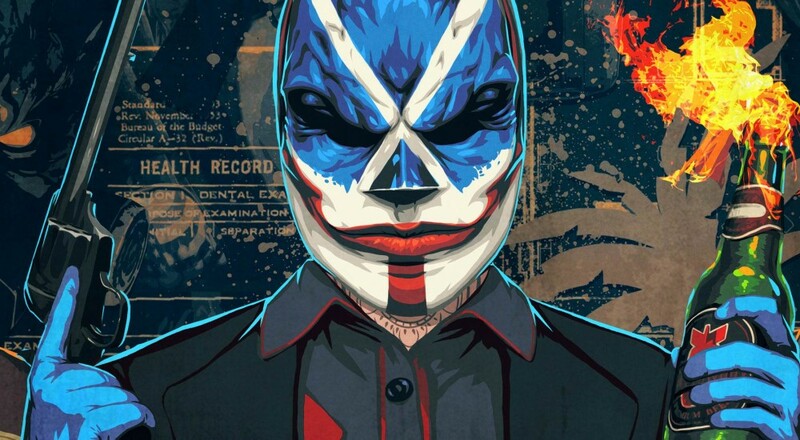 When the console version, PAYDAY 2: Crimewave Edition was first released last year, the promise of the same content (both paid and free) that the PC players were enjoying would be coming. Last month, it finally arrived as "The Big Score." Following its August 2013 release, Payday 2 has received an abundance of paid and free DLC to keep its community thriving on the PC. While many have gotten a taste of the base game on the consoles, we’re sure there are quite a few who haven’t experienced what the add-on content has to offer. Overkill Software recently unleashed Payday 2: The Big Score Edition among the masses, which lumps together a sizable portion of DLC (free and paid) and stands as a nice entry point for those new to the series, and we decided to check it out. A couple members of our staff got our hands on the bundle and took it for a spin on Xbox One. For those completely unfamiliar with the game, Payday 2 is a class-based first person shooter where performing devious criminal activity is the name of the game. If you’ve ever had the urge to execute the perfect bank heist, steal valuable artwork, smuggle weapons, and perform other dastardly deeds, this may be the title for you. For a more in-depth look at the base game’s offerings, see our review here (we awarded the game a commendable 4.5/5 co-op score). In a sense, "The Big Score" could be considered a quasi-game of the year edition. While it doesn’t include post-2015 DLC content, the bundle does come with the base game, 20 free updates, and 10 paid DLC packs all under a respectable $49.99 price tag. Some of the more noteworthy additions includes three brand new heist packs, additional perks, characters, weapons, and all kinds of masks to play with. For those new to the perilous world of Payday 2, this could be considered quite a bargain for the price. 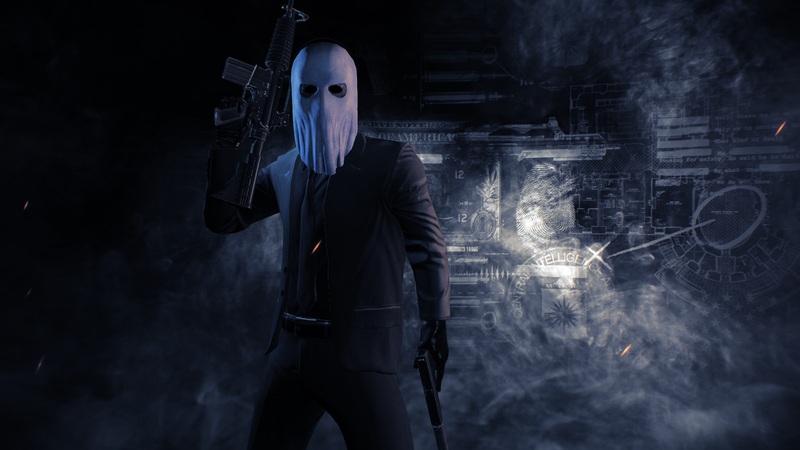 Unfortunately, it looks like current owners of the previously released Payday 2: The Crimewave Edition on PS4 or Xbox One are getting the shaft. If you already own Crimewave, you’ll need to shell out an extra $39.99 for all of the content included in "The Big Score." Now that we’re done talking turkey, let’s get on with actual gameplay experience. It’s absolutely worth mentioning that many of the core controls, mechanics, and AI behavior have been essentially left unchanged in The Big Score Edition. While serviceable, those looking for controls as fluid and snappy as a title like Doom or Halo may be left a tad disappointed. Certain enemy animations remain as rigid and mechanical as they were in previous versions of the game. Additionally, you should keep in mind that your AI companions don’t lend much of a hand if you plan on playing without friends. Bots will primarily fire at the opposition and revive you on occasion...but that’s about it. 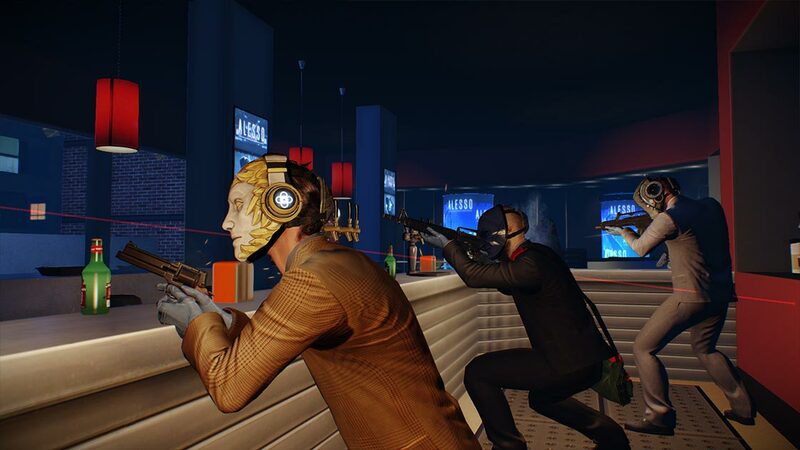 The main draw to "The Big Score" is the wealth of content, including new guns, heists, masks, characters, and perks that are available in addition to the base game. Speaking of the content packed in, there is plenty of it. Each included DLC pack bears an interesting character and/or weapon theme that sets it apart from the more mundane selections found in the base game. Consider your typical Payday 2 arsenal, which includes common 21st century assault rifles, handguns, shotguns...you get the idea. Now compare that with the “BBQ Pack,” which consists of fire-based weapons such a molotov cocktail, piglet grenade launcher, and (of course) a flamethrower. Also included are four masks that carry on the same theme, like a fire chief helmet and quite snazzy looking Chef Boyardee-style hat. This formula is applied to other packaged DLC, with themes ranging from ninjas, the Old West, the yakuza, and even medieval times. Heap all of this content together with additional DLC that was added for free (even more heists and character packs), and you’ve got quite a hefty game to explore. While there’s nothing wrong with the original masks, weapons, characters, or heists offered in Payday 2, I found that the themed DLC really did add a fresh element of the outrageous into gameplay. The base game’s mission structure appears to be a little more grounded in realism, evidenced by standard jewelry heists, bank robberies, and art theft missions readily available. The “Birth of Sky” heist, which is included in the "Point Break" DLC, was not a by the numbers affair. At the start, we were thrust into a thrilling firefight in the cargo bay of a mid-air plane, only to parachute outside along with massive crates of cash. It was only a slice of the overall mission experience, but that particular moment certainly jacked the adrenaline factor up a few notches. That level of contrast seemed to ring clear for other weapons, masks, and heists available on the base game versus the extra content provided with "The Big Score." There’s a sense of freedom in being able to chose between either side of the spectrum, dabbling in more realistic or ridiculous scenarios at a whim. You’re free to covertly lift precious artwork with a silenced pistol, or scurry around a lab table with a medieval crossbow, cooking meth as miniature versions of criminals...the choice is yours. One obstacle we noticed while playing the The Big Score Edition involved accessibility for new players. I am by no means a long-time, experienced Payday 2 gamer, which became painfully clear as I stumbled around the first few missions without any of the sweet-looking perks or skills that the game has to offer. There are 5 classes or “skill sets” that you can begin to slowly unlock as you play, and each skill set contains three dedicated skill trees within each set. With many of these skills unlocked, you’re going to have a harder time making it through some of the game’s more challenging heists. This becomes painfully apparent when playing with more seasoned veterans with skills that helped them carry loot faster, provide greater weapon accuracy, drop sentry guns, lay trip mines, or even sway captured civilians to help their cause. Whether you’re a new fish or returning to the series, you’re going to have a little catching up to do in obtaining some of the skills, weapons, and perks that make you feel more like more of a team contributor. "The Big Score" is a mixed bag, but we did have fun with the overall experience. Without some of the immensely helpful skills and cool-looking weapons at your disposal early on, starting the series fresh may prove to be a bit discouraging for someone new to the game. If you don’t have time for the “grind” needed to earn unlocks and build the ultimate badass, you may be better served elsewhere. As previously mentioned, those who already own The Crimewave Edition really aren’t done any favors, as the $39.99 price needed to upgrade may not be worthwhile. Even with all this in mind, there’s a ton of content to explore for new entries to Payday 2. Selecting from a wide variety of heists provided a great sense of scope and kept pacing fresh. With the wealth of gear included in the DLC, you’ll have no shortage of guns, melee weapons, and gadgets (sprawling from various themes and time periods) to play with. Personally, the title grew on me the more time I spent exploring what the bundle had to offer. Stay far away, lest you suffer the same fate. Payday 2: The Big Score Edition is out now on PS4 and Xbox One. Page created in 0.2718 seconds.